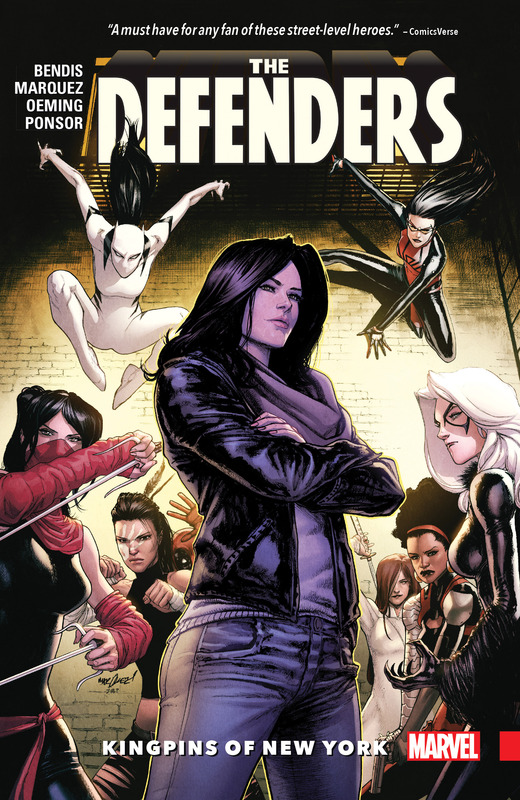 Collects Defenders (2017) #6-10. The Defenders — Iron Fist, Jessica Jones, Luke Cage and Daredevil, protectors of the people — are engaged in a desperate struggle to keep New York City safe in the middle of an all-out gang war! So what could make things even worse? Would you believe — Deadpool? The Kingpin’s kingdom is up for grabs, and the streets will burn as every major underworld figure makes a play to be the next lord of crime! Unfortunately for them, this is exactly why the Defenders have gathered: to fight for the people of New York! But bad press is about to have a disastrous impact on the lives of Luke and Jessica. And how exactly does Diamondback know so much about the Defenders? 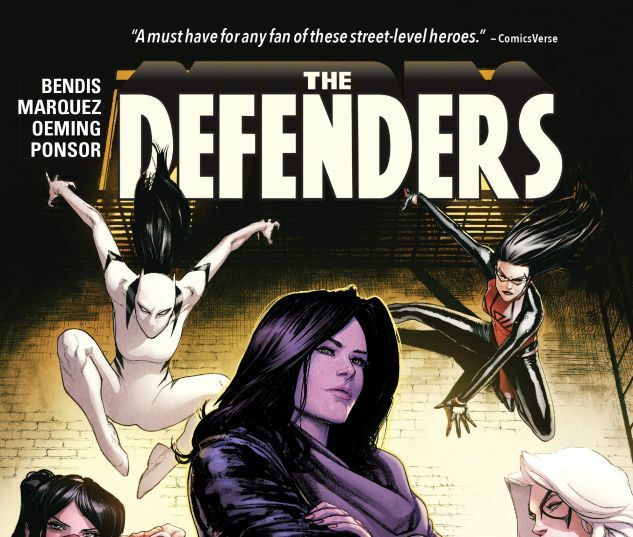 As Harlem burns, heroes rise and heroes fall — and there will be new Defenders.